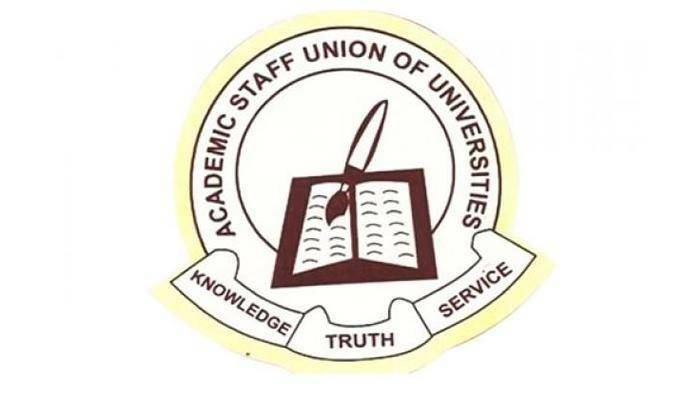 The Academic Staff Union of Universities (ASUU) has stated it is has not embarked on another strike or making any fresh demands. This is coming after the union disclosed via its twitter handle yesterday that it is considering embarking on another 3 months strike while replying to a question from a follower. The reply from ASUU reads, "Thinking of going on another 3 months strike action"
Recall that ASUU earlier in February ended the 3 months strike action it commenced November 2018 after reaching an agreement with the Federal Government. The president of the union, Professor Biodum Ogunyemi in an interview with newsmen, denied embarking on another strike or making any fresh demands. He said that the reports on some twitter handles that the union had embarked on another strike are false. If what the president of the union said is anything to go by, it means that the reply from @ASUUNGR was merely a joke. However, it attracted a lot of backlash from twitter users; mostly students as the joke did not go down well with them.